About Us | Brenda's Cleaning | 817-479-6590 . 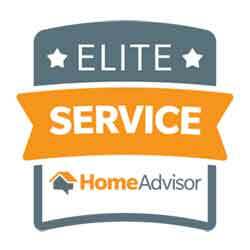 Brenda’s Cleaning is proud to have earned the HomeAdvisor Elite Service badge. The HomeAdvisor Elite Service badge is awarded to pros who go above and beyond for their customers. How do they know we went above and beyond? Many of our local, Keller area clients told HomeAdvisor about our work by offering feedback through their website. Thank you! The team at Brenda’s Cleaning knows that any solid business is built on the foundation of strong customer relationships. This is especially true in the home cleaning business, because you are entrusting us with your most prized possession – your home! We never forget this fact, and the HomeAdvisor Elite Service badge is another way of showing that commitment. If we haven’t had the opportunity to talk with you about your home cleaning needs, call us today. You’ll be really impressed, from day one, with the integrity and value we bring to the table. Brenda’s Cleaning specializes in residential and commercial cleaning. We can customize your cleaning needs to provide a solution that is right for you. We have many clients on regular cleaning schedules and other customers who use our services on occasions, to help them get ready for Holidays or other special events. Our scheduled services for home and office cleaning are normally More than once a week, weekly or bi-weekly, But if you have different needs, we can accommodate you. We are insured, and all of the cleaning crew members we hire have passed a background check. We are very careful to match the right team members with the right clients. Please call us today for a FREE estimate, so you can relax and do the things that matter to you, and leave the cleaning to us. We realize that every home is different, and each client is unique. Brenda’s Cleaning has designed distinct cleaning regimens to make sure the job gets done right. We pay special attention to detail, we take our clients feedback very seriously, and we take action to make your experience better. All of our maids are trained on residential and commercial cleaning, and they do not start cleaning a client’s property until they have passed a background check and completed their training. Go ahead, put us to the test, and you will truly see the difference! Thank you for visiting our website. We are looking forward to hearing from you soon. 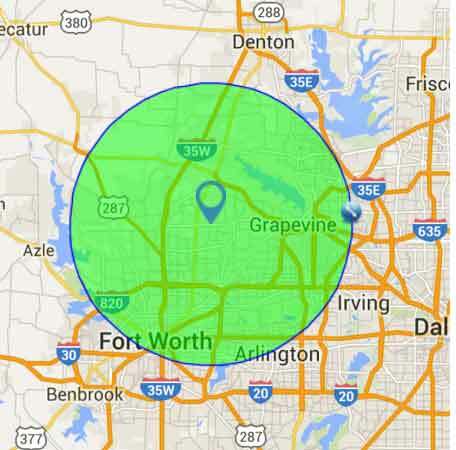 Our Fort Worth Operations Center is located in Keller, Texas. At this time, we can provide exceptional home cleaning services for customers that reside in a 15 mile radius of Keller. If you have a question or would like to get a free estimate, please click the “Get Estimate” button on the menu. Business Websites created by VTG Business Group.